Measurements of the photoluminescent spectra and kinetics, and of the excitation spectra of photoluminescence of CdSe nanoparticles embedded in various polymer matrices, show that using a liquid crystalline polymer as a matrix makes it possible to increase the lifetime of photoluminescence and the quantum yield of this process. This work was supported by the Russian Foundation for Basic Research, project no. 18-02-00548. 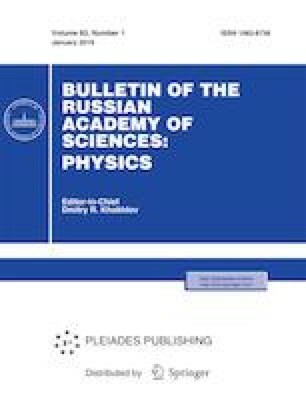 Our quantum dots and polymer matrices were synthesized as part of a State Program of the Topchiev Institute of Petrochemical Synthesis, Russian Academy of Sciences, state registration number AAAA-A18-118011990207-1.